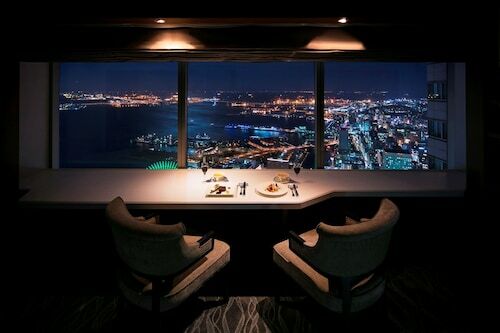 Located in Minatomirai, this luxury hotel is steps from Sky Garden, Tokyo Bay, and Landmark Tower. 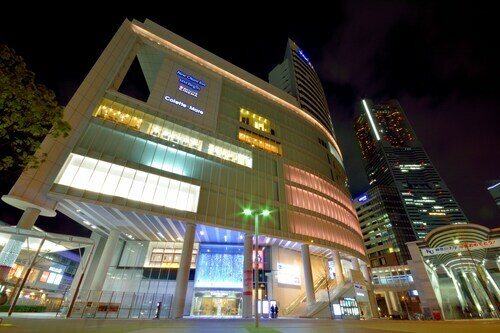 Pacifico Yokohama and Anpanman Museum are also within 15 minutes. Bashamichi station is only a 2-minute walk and Yokohama Sakuragicho Station is 6 minutes. 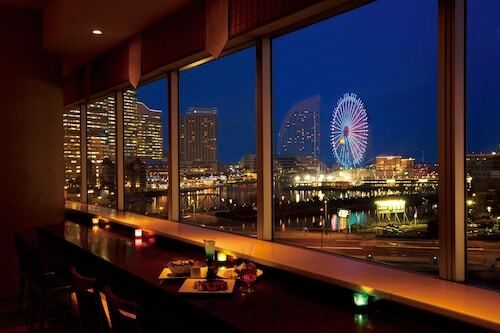 Located in Minatomirai, this luxury hotel is steps from Yokohama Minato Mirai Hall and Tokyo Bay. Pacifico Yokohama and Yokohama Cosmo World are also within 5 minutes. Bashamichi station is only a 2-minute walk and Yokohama Sakuragicho Station is 12 minutes. 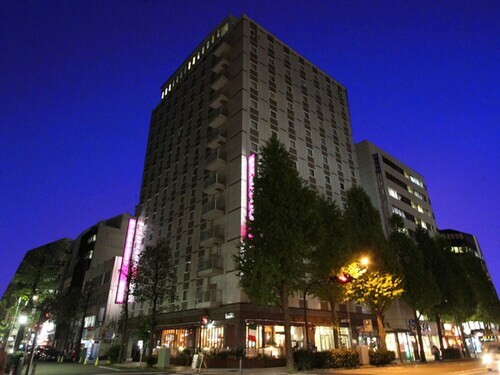 Located in Minatomirai, this hotel is within a 10-minute walk of Tokyo Bay and Landmark Tower. Pacifico Yokohama and Yokohama Cosmo World are also within 1 mi (2 km). Bashamichi station is only a 2-minute walk and Yokohama Sakuragicho Station is 2 minutes. 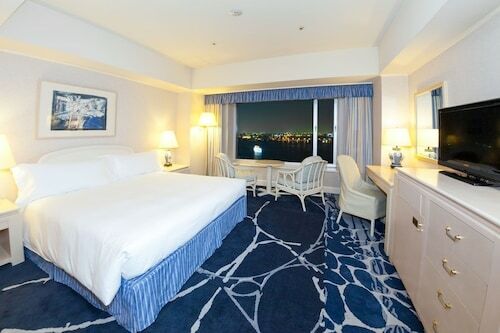 Located in Kannai, this hotel is within a 10-minute walk of Tokyo Bay and Yokohama Stadium. Pacifico Yokohama and Red Brick Warehouse are also within 1 mi (2 km). Bashamichi station is only a 3-minute walk and Isezakichojamachi Station is 12 minutes. 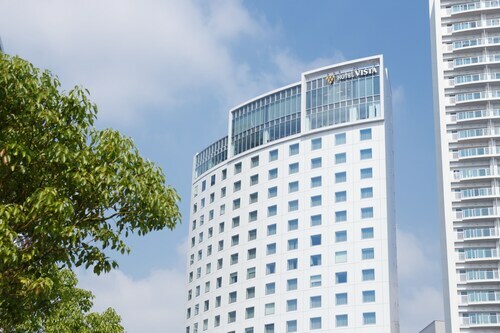 Located in Minatomirai, this hotel is within a 15-minute walk of Tokyo Bay, Landmark Tower, and Yokohama Stadium. Pacifico Yokohama and Red Brick Warehouse are also within 1 mi (2 km). Bashamichi station is only a 2-minute walk and Yokohama Sakuragicho Station is 6 minutes. 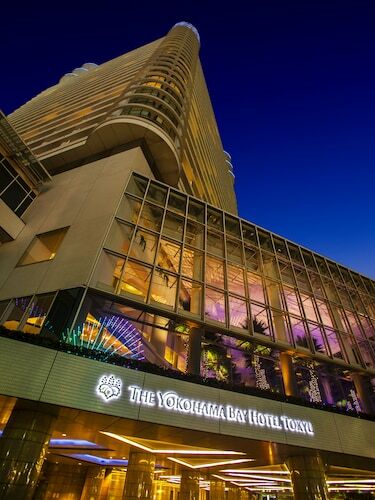 Located in Minatomirai, this hotel is within a 10-minute walk of Tokyo Bay and Landmark Tower. Pacifico Yokohama and Anpanman Museum are also within 1 mi (2 km). Bashamichi station is only a 2-minute walk and Yokohama Sakuragicho Station is 5 minutes. 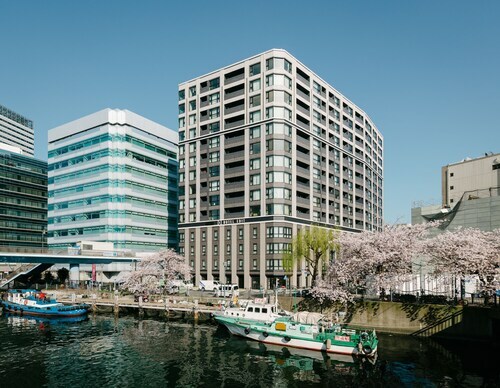 Located in Minato Mirai 21, this hotel is within a 10-minute walk of Tokyo Bay and Pacifico Yokohama. Anpanman Museum and Yokohama Cosmo World are also within 15 minutes. Bashamichi station is only a 2-minute walk and Takashimacho Station is 18 minutes.